Distinctive shape, plenty of space for text and imagery – check! 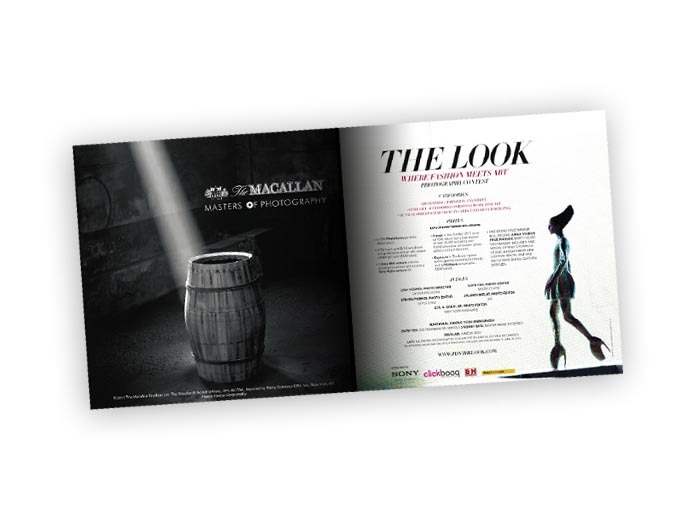 From photography or art showcases to new product launches and tradeshow handouts, this is the perfect booklet for standing out in a crowd. Fast, Attentive, and Excellent Work - I've been a fan and customer of theirs for 21 years!